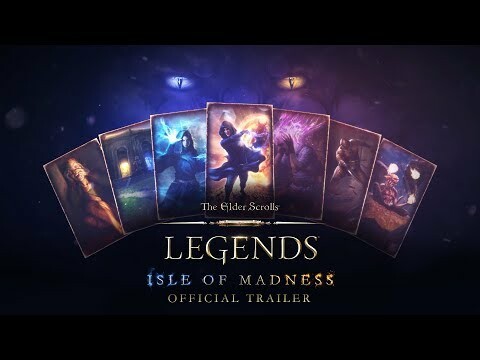 The Elder Scrolls: Legends is an award+winning strategy card game available in free+to+play. Experience an online card game based on the successful RPG series The Elder Scrolls and prepare your deck for battle! Discover the Elder Scrolls series, defeat your enemies and let yourself be seduced by an adventure that will be hard to let go! The Elder Scrolls adventure continues to grow. Let yourself be embroiled in an epic collectible card adventure with The Elder Scrolls: Legends, the turn+based strategy card game. + Strategic games in turn with the solo game modes.